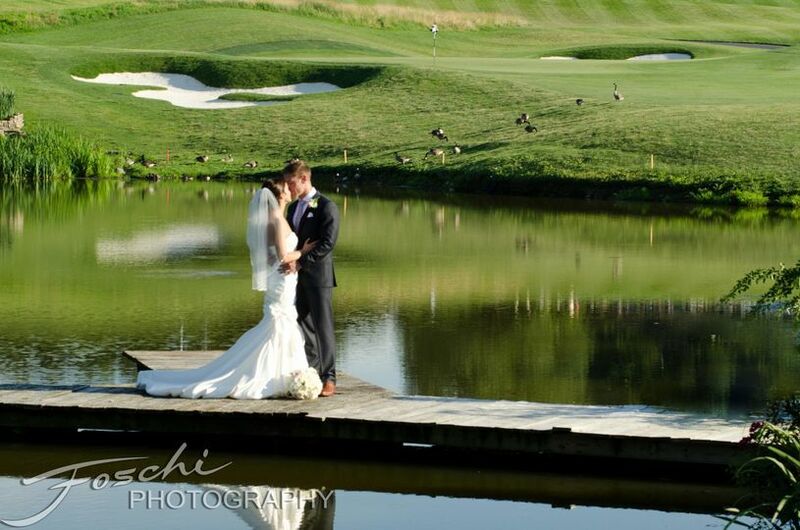 Harfeld National Golf Course is the perfect harmony to make our club the ideal venue for your wedding. 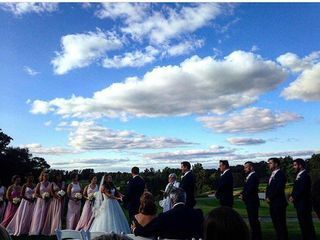 Hartefeld National's magnificent clubhouse, set in the heart of one of the Northeast's most picturesque golf courses, is the perfect setting for your special day. Hartefeld National is proud of our beautiful facility, warm and friendly service, and exceptional cuisine. 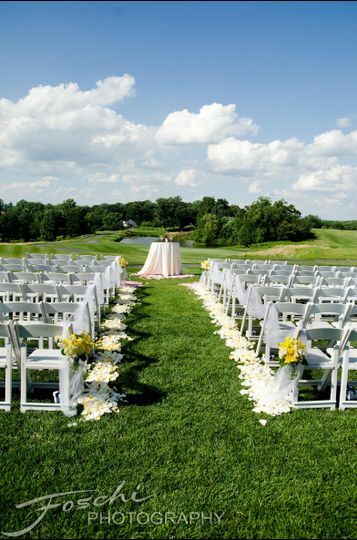 Hartefeld National offers you a variety of options for your wedding ceremony and reception dreams. Our dedicated event planners provide attention to every detail...From the arrival of your family and friends, to the very last dance, no detail is left to change. Hartefeld National is also the perfect venue to host any occasion, coporate or personal event. 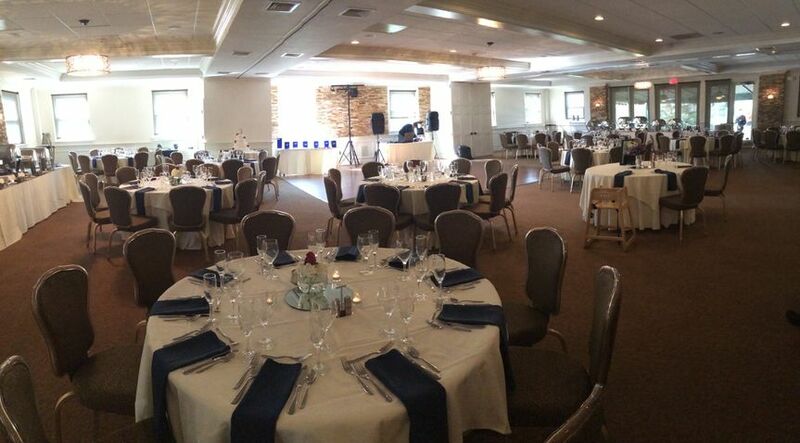 Whether it be your rehearsal dinner, golf outing, business meetings, holiday or birthday parties, bridal or baby showers, proms, retirement dinners, luncheons or your child's bat or bar mitzvah, Hartefeld's professional on-site planners will make sure your event is well organized and excuited just as you wanted. Our staff is entirely dedicated to creating the ultimate experience for you and your guests. 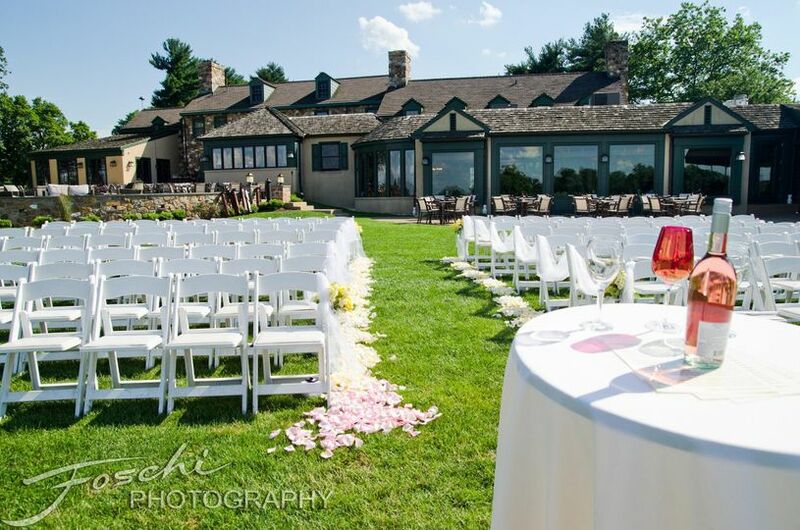 Our beautiful Hartefeld Ballroom, Covered Veranda or Founder's Room welcomes views of our Award Winning Tom Fazio Golf Course, one of the best in the Northeast. My wedding planner/event coordinator was always available for questions. If she was not in her office when I called she would return the calls promptly. She was even available through email. The packages come with a wide range of choices for meals and extras. Included in the cost of the meals are the wedding cake, alcohol bar, table decor and floral arrangements for the tables. They also include 4 hour use of a limo, valet service for guests, and 1 night wedding night stay at a local hotel. The site also will supply upgrades for all of these inclusive items (at a fee, of course). They had the option of placing a tent over the patio where the bar was located. (I needed this since my wedding was in early April and still chilly) For a fee they rented 2 heaters for the patio. They also have recommended vendors to help with your planning. These include DJs, live music, photographers and videographers, and bakers. The wedding planners are great about getting you organized by periodically mailing information to you. Hartefeld is a magical place. The experience is second to none. Dana and Chef Lou worked with us to make our day as special as possible. They really pulled out all the stops. The food was fantastic and the venue was beautiful. We are so excited to get our photos back because the venue is just breath taking, there are almost too many places to take pictures! The food was out of this world, all of our guests are still raving about everything. 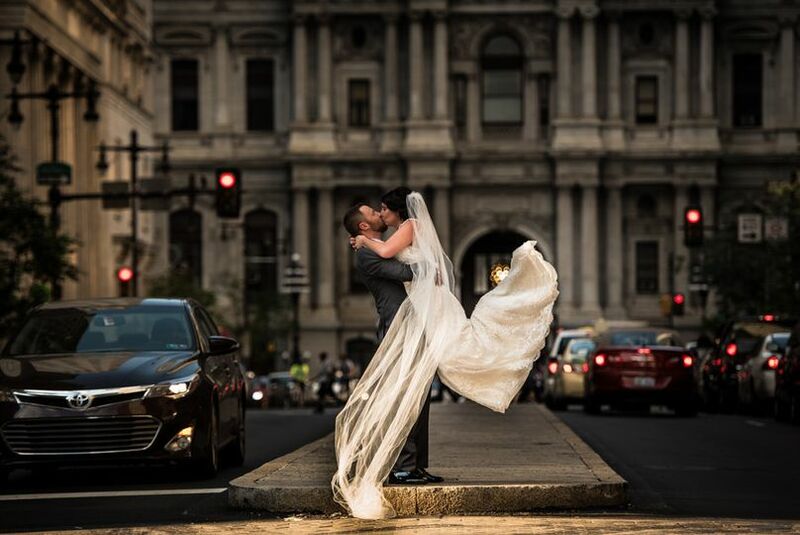 Beside the amazing food and the gorgeous venue, what really made our day that much special was the attention paid and the service provided by Dana, Lou, and the entire team. In fact, one of our guests spilled wine on his shirt and someone from Hartefeld offered him a spare white shirt and washed his dirty shirt during the reception. Before our guest left his clean shirt was returned to him as if nothing happened. That is the type of service that Hartefeld provides. There truly isn't a better place to host a wedding or event. My husband and I got married at Hartefeld on September 9th of this year and could not be happier with everything! My husband is a member of the golf club and I had no doubt that Hartefeld was where we would get married. After our initial consultation with Dana, the Private Event Director, I immediately knew booking with Hartefeld was the best decision ever. 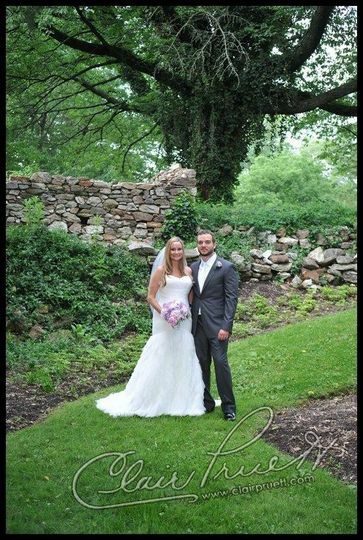 Dana is extremely organized, detail-oriented and knowledgeable and made the entire planning process seamlessly easy. 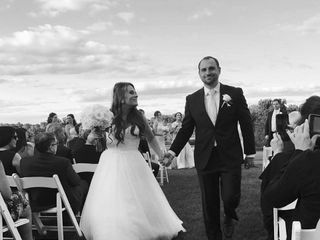 From our booking date in october 2016 until the wedding date, Dana kept in touch and responded almost immediately to each and every email that I sent. I could not be more grateful for the time and dedication that she put toward making our wedding perfect. Several days before the wedding, I dropped off items that I had for the ceremony and reception and met with Forrest and Dana. They had just begun to set up the ballroom for our wedding which was so exciting to see! Dana reviewed all of the paperwork that we had been communicating about via email and went through the outline for our ceremony. I never dreamed that I would feel so calm and relaxed the day before my wedding but Dana and Forrest made sure that our rehearsal went smoothly and made sure that I knew everything that I needed to know before the big day. finally- the wedding was here! I had reserved 2 rooms at hartefeld for my bridesmaids and I to get ready. we arrived at 8am to a beautiful room with tables set up for us, mimosas, water, soft drinks and a spread of delicious food- we all felt so at home! The day went off without a hitch thanks to Dana and her amazing team. The views were amazing and grounds were immaculate! 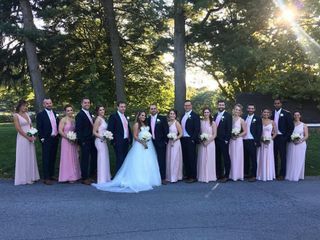 Our guests said the food was the best food they had ever had at a wedding and commented on how organized and beautiful the entire day and night was. Dana- we can not thank you enough for everything you have done for us! Booking our wedding with Hartefeld was by far the best decision we have ever made. THANK YOU!!! What a great wedding location! As a photographer it is always great to come across a venue that allows you creative freedom. The Hartefeld staff was extremely accommodating! 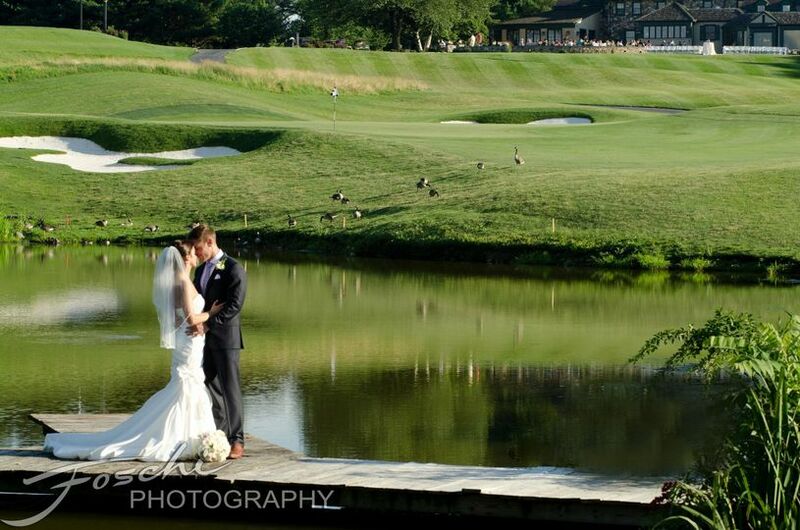 Golf carts were provided for the bridal party and photographers in order to get photos on the course. We were just instructed to be mindful and courteous to the golfers. The photos are incredible! The setting is amazing and extremely well kept. The food was delicious. The staff was very gracious and detail oriented. Every detail was perfectly attended to. 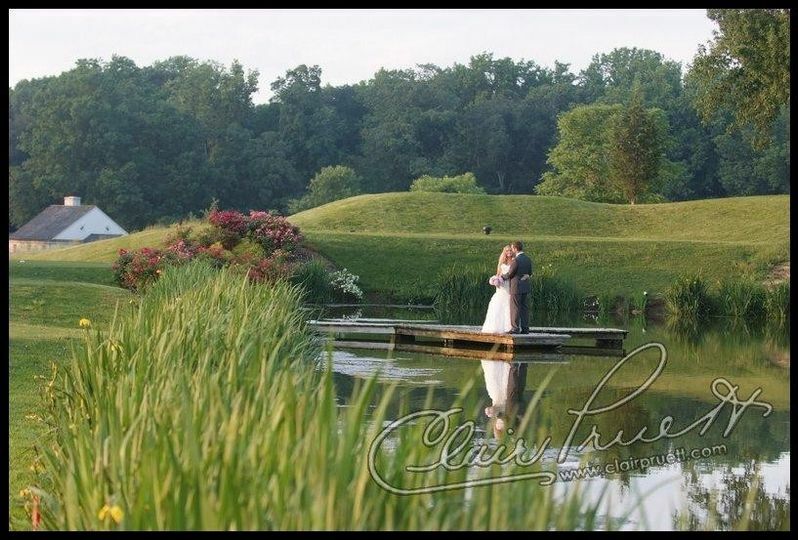 I would highly recommend Hartefeld if you are considering a country club wedding. 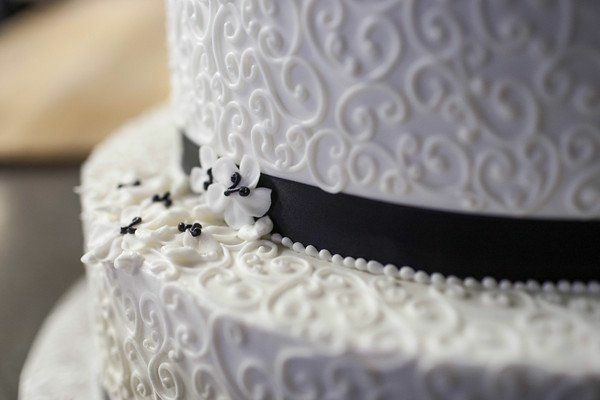 We are delighted to be part of your cake package at Hartefeld. Their sales team is great to work with and what a beautiful facility.